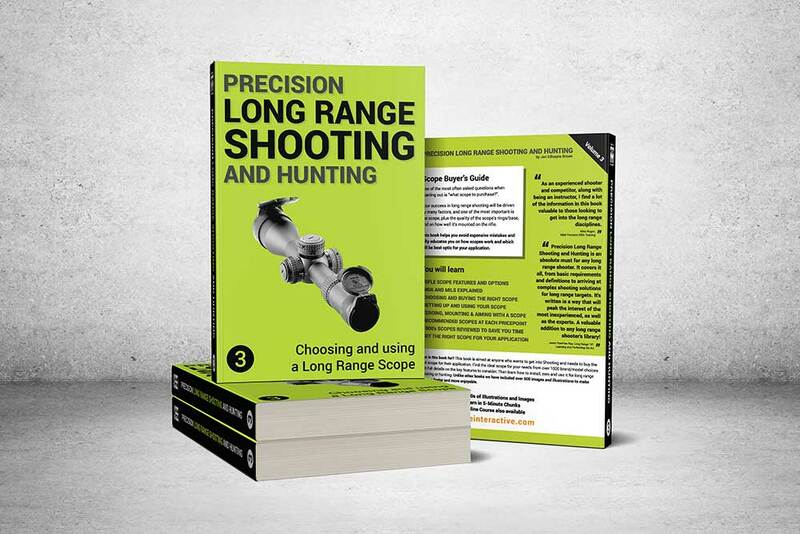 Use our comprehensive book on rifle scopes, and the associated optics, for Long Range Shooting to find your ideal scope for each of your applications - tactical, hunting or just having fun at the range. SCOPES, HOW TO BUY AND HOW TO USE THEM. What is the best scope for hunting, competition, or fun?